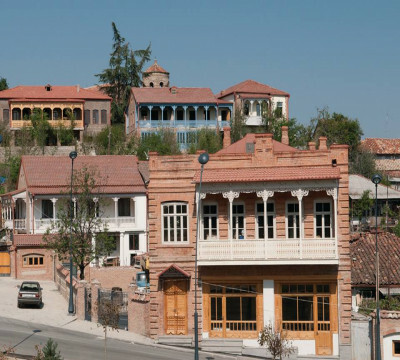 New Shuamta Temple is located 6 kilometers from Telavi and dates back to the middle ages. 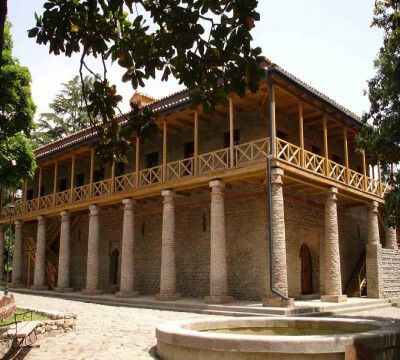 The damaged temple was restored by King Erekle II during his reign. 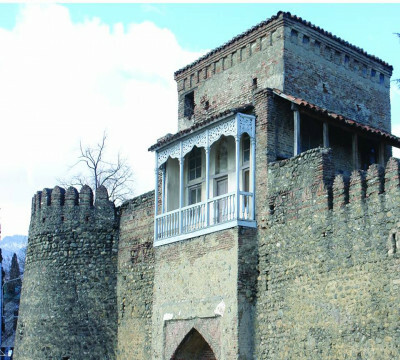 New Shuamta is an excellent example of the architectural style used in Kakheti during the middle ages.